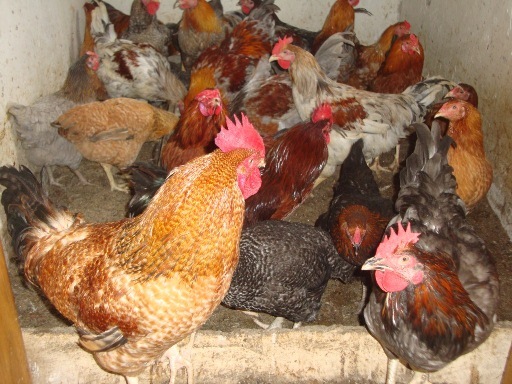 Nutrition is an important part of poultry farming because the performances of chickens and other poultry birds depend majorly on their nutrition. 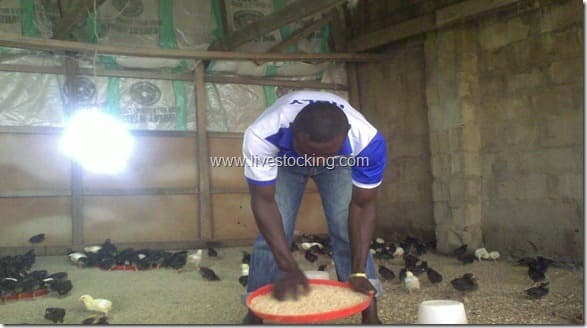 One mistake some broilers farmers make is giving less focus on what their broilers consume. 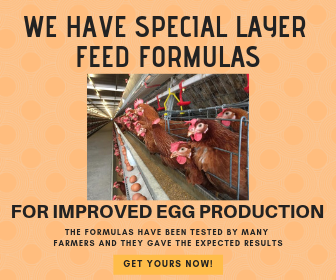 Each class of birds has its own specific nutritional requirements, and these requirements are always considered when formulating feed for chickens. Anything lower or higher would affect the performance of the chickens. 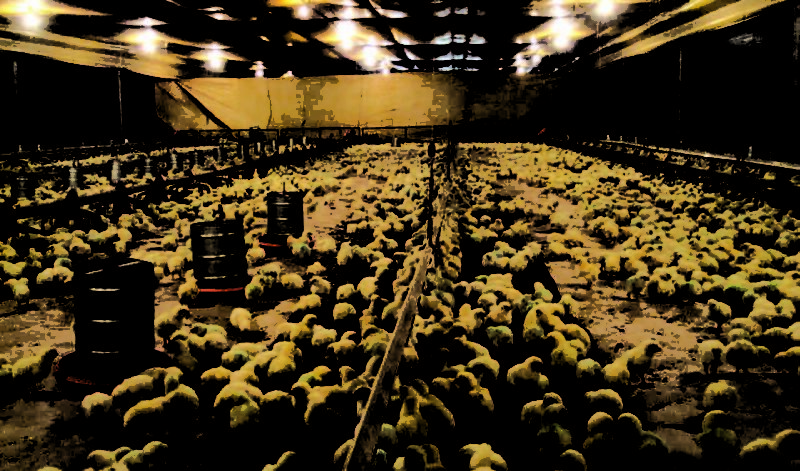 That is why it is important to know the nutritional requirements of broilers. 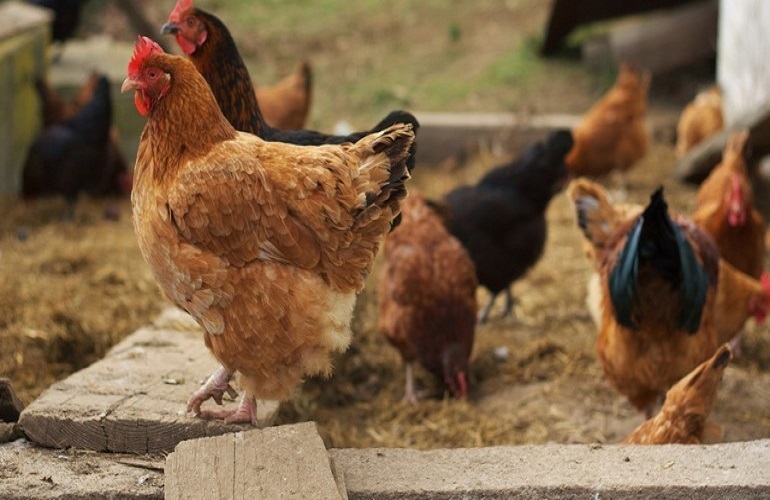 When you have an idea of what your chickens need, feed analysis and formulation would be carried out efficiently. 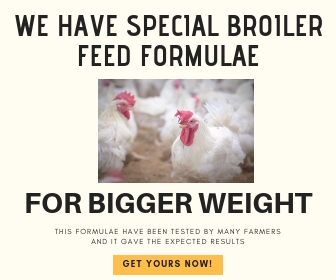 I want to pay for the nutritional special formula for broiler starter and finisher, but how will i be sure i will get the formula if payment have been made. Many people have paid and they have received what they pay for. We are not here to defraud any one. 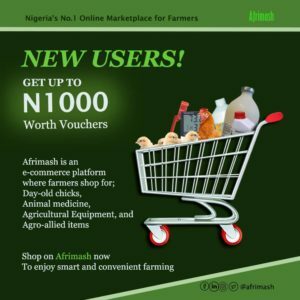 I understand the Nigerian factor and the risk of making faceless transactions. So if you make your payment, you will get what you paid for after confirming payment.